The links between religion and food have been known for centuries, and yet we rarely examine or understand the nature of the relationship between food and spirituality, or food and sin. 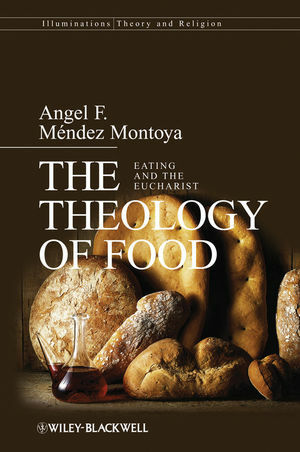 Drawing on literature, politics, and philosophy as well as theology, this book unlocks the role food has played within religious tradition. Angel F. Méndez-Montoya, OP, is a member of the Southern Dominican Province in the USA. He currently teaches theology and philosophy at Universidad Iberoamericana, in Mexico City, where he is also the coordinator of the Faith and Culture Program. He has a doctorate in philosophical theology from the University of Virginia (USA) and was scholar in residence at Cambridge University (UK).